Optional bench clamp (ML312), wall bracket or magnet available. 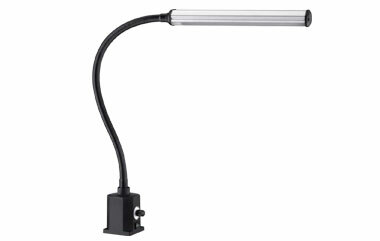 #ML 350-LED Gooseneck LED Task Lamp Buy Online! 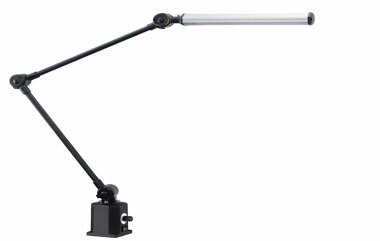 #ML 360-LED LED Task Lamp Buy Online! These Maggylamp Bench lights are extremely Ergonomic and Robust that can be suited to any workplace application or workstation. Ideal for dental techs, jewelers and electronic workshops. 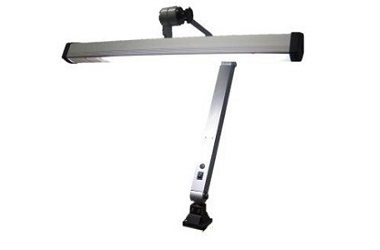 Two models: 36 watt Fluorescent – 550mm head length, 30 watt LED – 630mm head length. Fluorescent, 4000K daylight colour bulb. Sealed lamp head with diffuser. 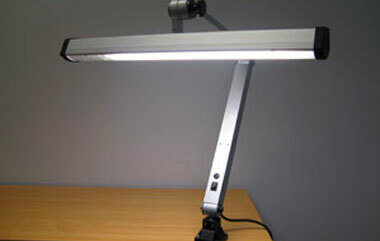 #ML 155-LED LED Bench Lamp, 30 watt with dimmer and clamp, 6000K, CRI ≥ 80, 2880 lumen Buy Online! Suits ML 135, 155 models. 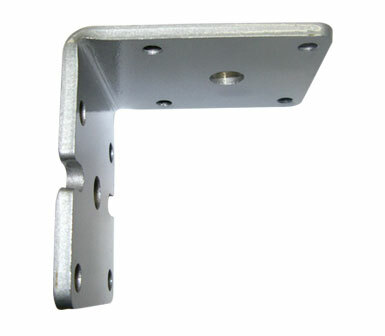 #ML 137 Wall Bracket to suit ML 135 and ML 155 Buy Online!